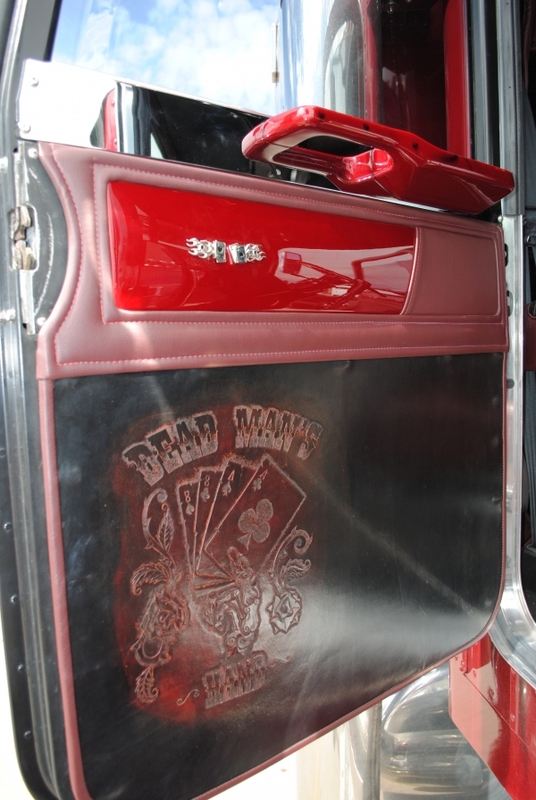 Outlaw Customs shop show truck. 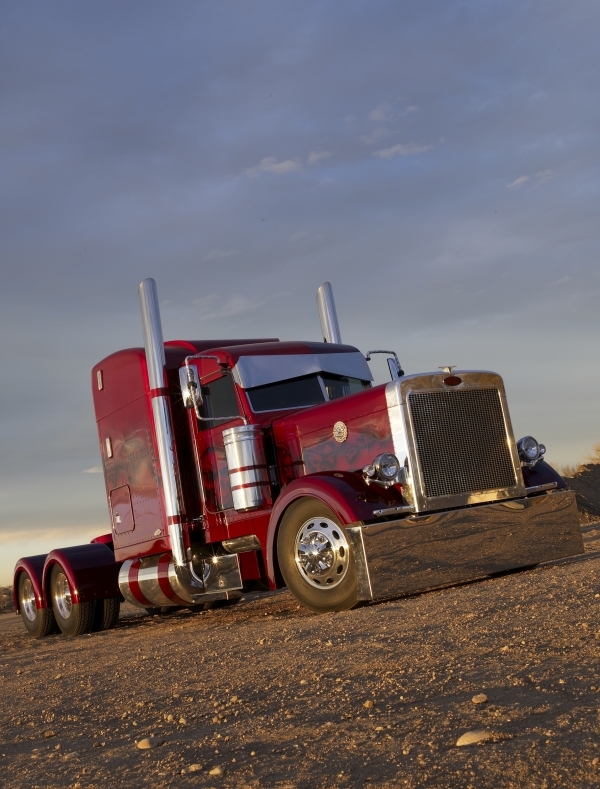 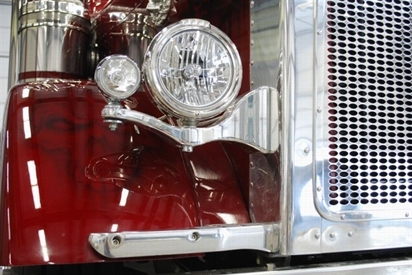 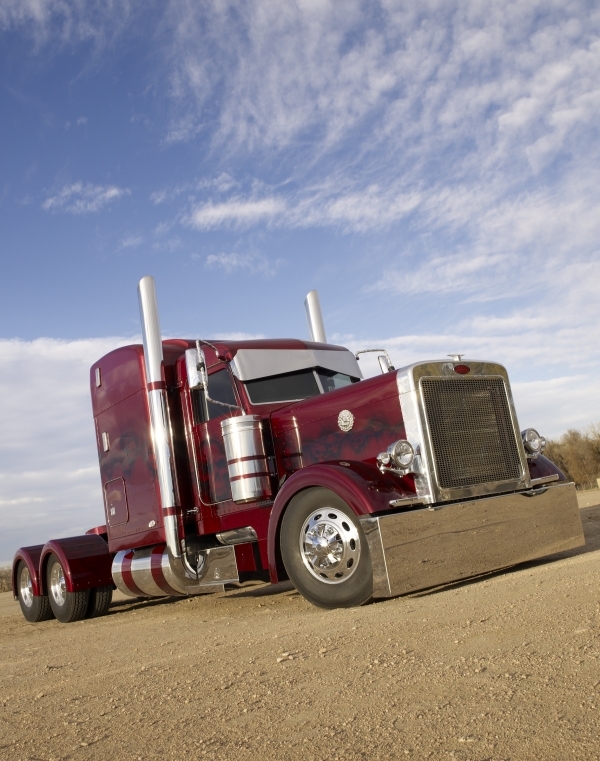 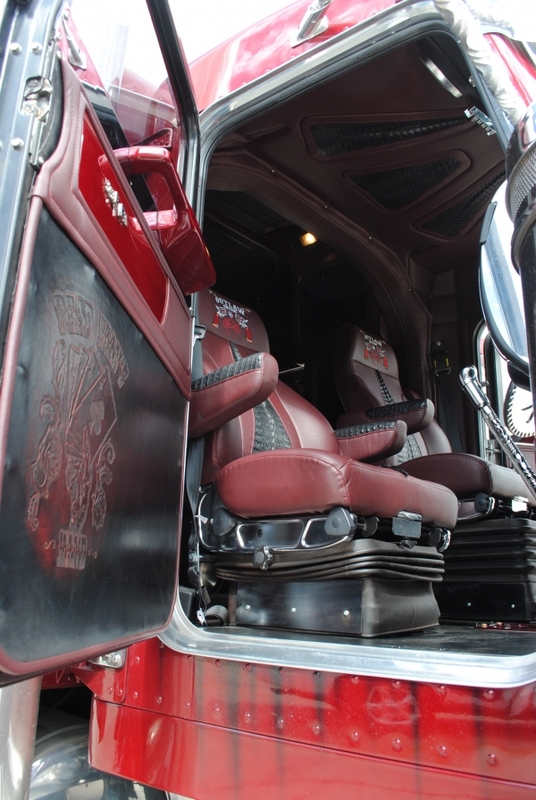 We built this Peterbilt as our first truck and this is the one that put us on the Map. 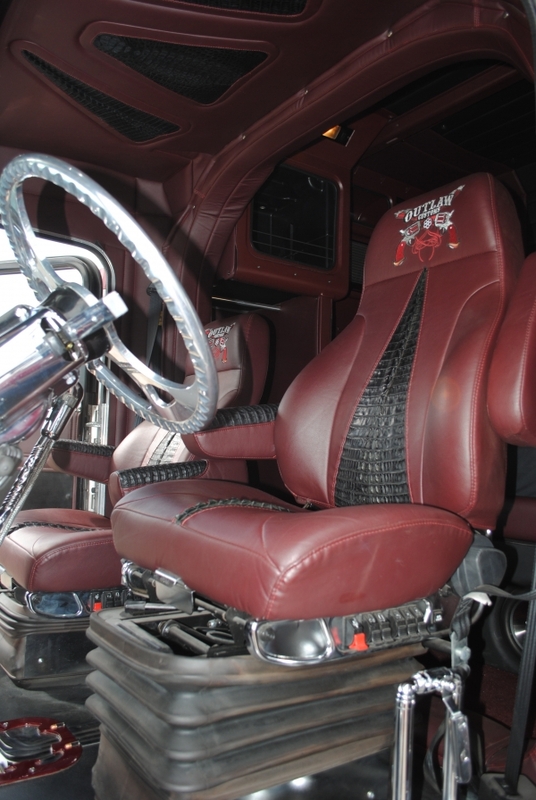 This Beast has an 820 HP CAT C-16 under the hood.